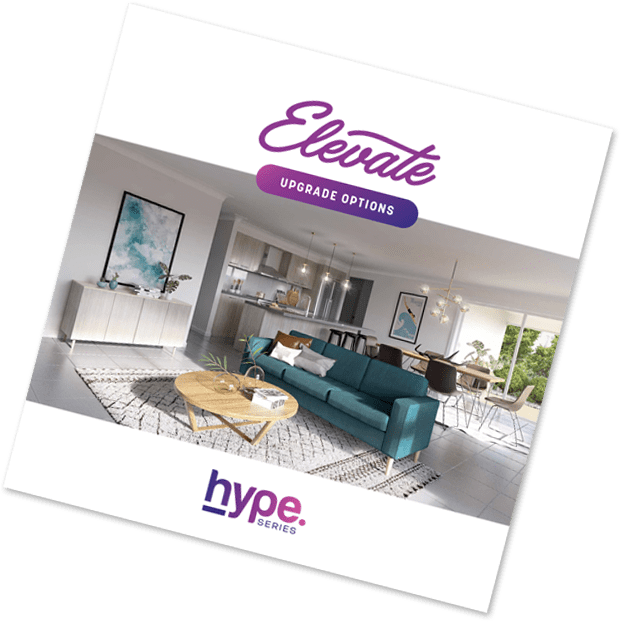 Hype Elevate Plus+ Upgrades and make your new dream home feel more like you! 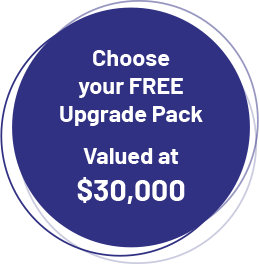 What's included in your Upgrade Pack? Interested? Leave your details below and we will contact you shortly. *Terms and Conditions apply. 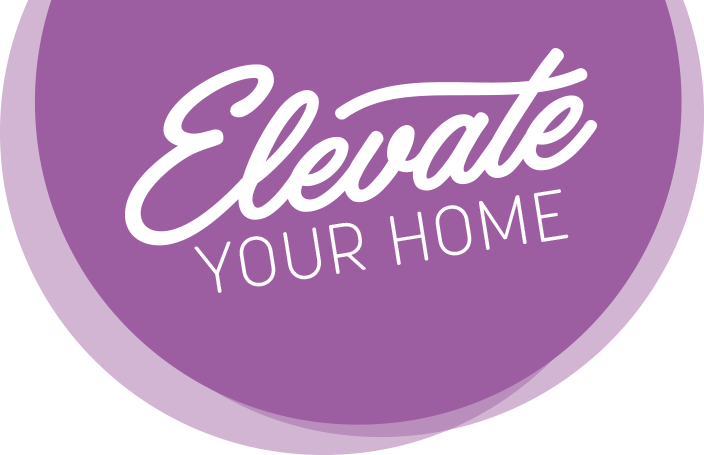 The Hype Elevate your Home promotion cannot be used in conjunction with any other offer unless stipulated by Fowler Homes. Fowler Homes reserves the right to change specifications and products without notice or obligation, however substitute material will be of equal value. Please refer to tender for full product specifications and models. This promotion may end at any time without notice at Fowler Homes discretion. For further details on any of our prices, floor plans, inclusions, upgrades please speak to a Fowler Homes Sales Consultant. Builders License 113647C. As at 21st January 2019. E&OE.